A new warning from the Food and Drug Administration sounds the alarm about the potential for severe side effects of injectable dermal fillers – the popular plumping agents that temporarily fill in facial wrinkles and folds and enhance sunken cheeks and thin lips. That the gel-like solutions can be harmful isn’t likely to come as a surprise to informed consumers and plastic surgeons, who have known about these types of complications for years. 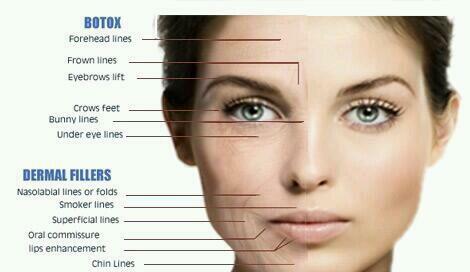 They occur when the fillers are accidentally injected into, or compress, tiny blood vessels, causing blockages. 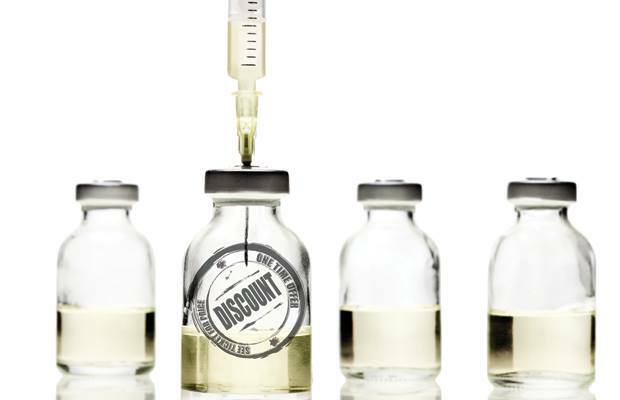 In 2008, for example, the FDA held a public meeting on the safety of fillers after doctors reported using the products off-label, including underneath the eyes. Now the federal agency is calling on manufacturers – including Allergan, the company formerly based in Irvine that markets Juvederm, one of the most widely used dermal fillers – to add warnings about these risks to their labels, brochures and any forms of instruction distributed to patients. 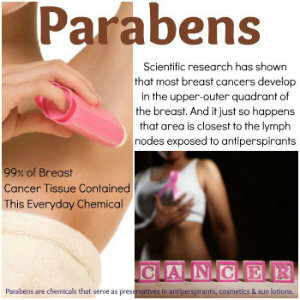 The FDA has also identified areas of the face that are most susceptible. 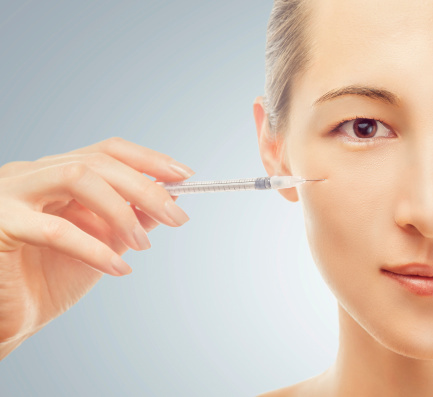 For six years, dermal fillers have been second only to Botox in popularity among nonsurgical cosmetic procedures. Nearly 2 million of the quick-fixes were performed last year nationwide, according to the Garden Grove-based American Society for Aesthetic Plastic Surgery. The group’s vice president, Laguna Beach-based plastic surgeon Dr. Daniel Mills, said he does about five to 10 of the injections daily. “In Orange County, there are tons, tons of these injections,” Mills said. 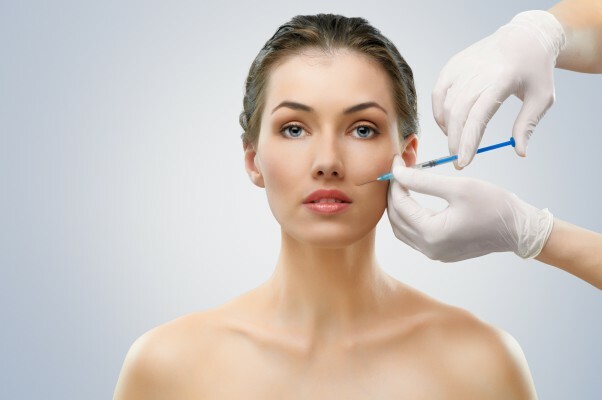 Injections are performed not only by plastic surgeons and dermatologists, but also by dentists, general practitioners, nurses and physician assistants – though they might not be the most qualified, said plastic surgeon Dr. Sanjay Grover, who has offices in Newport Beach and Beverly Hills. 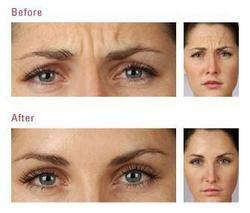 What are wrinkle fillers?They are temporary volumizers for wrinkles and folds. Most products are approved by the FDA to smooth out smile lines, but the agency has also okeyed two fillers for lip augmentation – Restylane Silk and Restylane-l injectable gel – and one filler for cheek plumping – Juvederm Volumna XC – for patients over age 21. Different products are made from different materials. The most common is Hyaluronic acid, a type of sugar that occurs naturally in skin and cartilage. To make a dermal filler, it’s derived from bacteria or rooster combs, combined with water to form a gel and chemically modified to last about six to 12 months after injection. 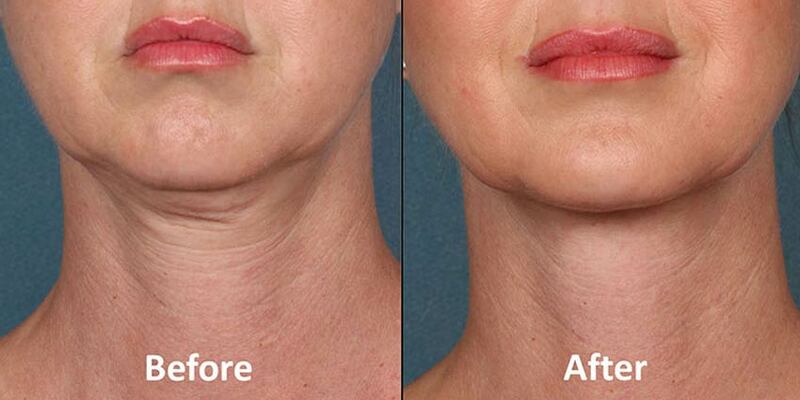 What other names do fillers go by?Soft tissue fillers, facial implants, dermal fillers, or wrinkle fillers. They are not Botox, which is a different type of injectable that weakens or paralyzes the muscles that create wrinkles. Why issue a warning now?The FDA said it was prompted by a review of published research, clinicians, and serious injury and death reports submitted to the agency by manufacturers, health care professionals, patients and consumers. What are the risks?The most common side effects include: bruising, redness, swelling, pain, tenderness, itching and rash. Less common are: raised bumps in or under the skin (nodules or granulomas) that might need to be surgically removed, infection, open or draining wounds, a sore at the injection site, allergic reaction, necrosis (tissue death). 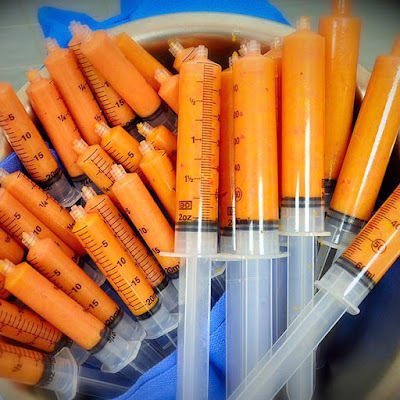 Even rarer are: anaphylactic shock, migration of filler material from injection site, leakage or rupture of the filler material at the injection site or through the skin, permanent hard nodules in the face, vision abnormalities, blindness, stroke, injury to the blood supply, and damage to the skin or the lips. How common are the risks?In an article published in the Aesthetic Surgery Journal in 2013, researchers said calculating an accurate rate of complications is a “challenging task” because of the widespread use of fillers worldwide and unreliable data collection. They analyzed published reports through August 2012 and found 61 patients experienced severe complications following injection of soft-tissue fillers. They determined that Hyaluronic acid was the most common filler implicated in necrotic complications and collagen was the most common filler resulting in visual impairment. Manufacturers are required to submit reports to the FDA when one of their products might have caused or contributed to serious injury, but the reports are unverified and do not prove that the product directly caused the injury. Since last July, there have been at least 500 reports filed about side effects to Juvederm ranging from bruising and swelling to vision impairment and necrosis, according to a Register analysis of FDA records. 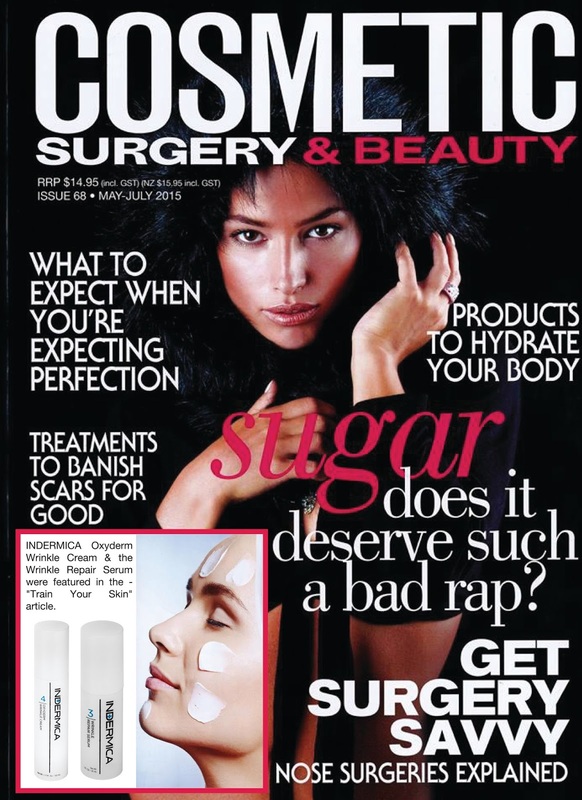 The latest report was filed about a patient who was injected in the nose with Juvederm Ultra Plus XC. The next day, he developed a headache and double vision in the right eye. He was treated with hyalase to melt away the filler and regained his vision, but his skin showed early stages of necrosis. The health care professional who reported the injury suggested the patient might have received too much filler. Which areas of the face are most prone to complications?The skin between the eyebrows and nose, called the glabella; in and around the nose; forehead; and around the eyes, called the periorbital region. Are injuries preventable?There are certain techniques health care providers can use to try to avoid injury, including injecting the product slowly and with the least amount of pressure. “Sometimes we try to pull back on the syringe to check for blood, but there are times when people have done that and still have gotten the blood vessel,” said Mills, the Laguna Beach plastic surgeon, who said has stopped injecting the glabella because of the size of the blood vessel there. out the negative impact for being deficient in each vitamin. Seattle, WA, June 05, 2015 --(PR.com)-- "Vitamin Deficiency-Stop Killing Yourself" - Paul Christopher’s eBook Offers Insight on The Most Neglected Health Aspect Today. 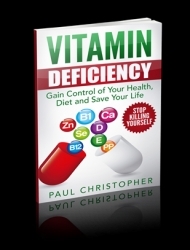 Paul Christopher is proud to announce the launch of his latest eBook titled "Vitamin Deficiency." The eBook proves to be handy guide showing people how they can best gain control of their health, diet and save their lives. Vitamin deficiency has become one of the biggest banes of this ever growing society. The worst part about vitamin deficiency is the fact that people fail to understand the importance of vitamins and physicians fail to convey to them the necessity of having balanced vitamins in their system. Vitamins form the backbone of existence for humans, and they play an integral role in a person’s health and well-being. Paul Christopher, after understanding the dilemma in great detail has written this perfect piece, "Vitamin Deficiency-Stop Killing Yourself" to help people understand what harm they can be causing themselves by underestimating the potency of vitamin deficiency in their bodies. Paul Christopher, in his eBook, goes to great depths to help people understand what it means to lead a healthy and nutritious life and fight all kinds of ailments and deficiencies. The book contains facts on biochemistry and also the composition of vitamins, illustrating all kinds of health effects they will have on a person if they fall to its deficiency. 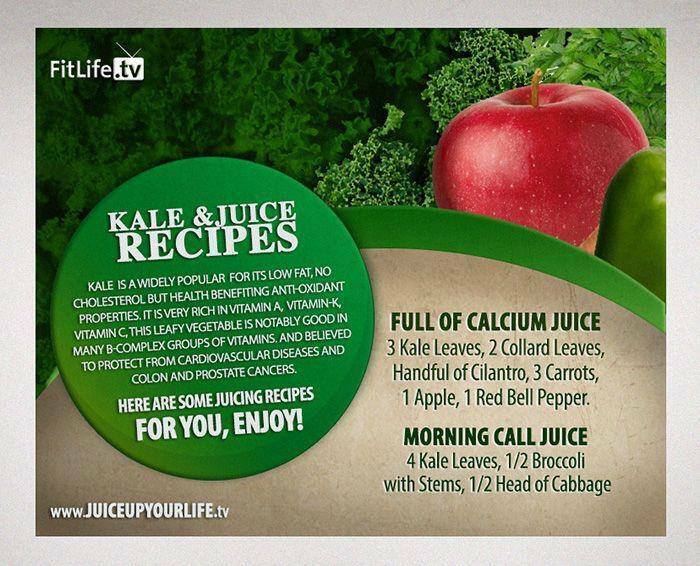 deficiencies can do to their bodies, they end up suffering and most of them kill themselves with their own bare hands. 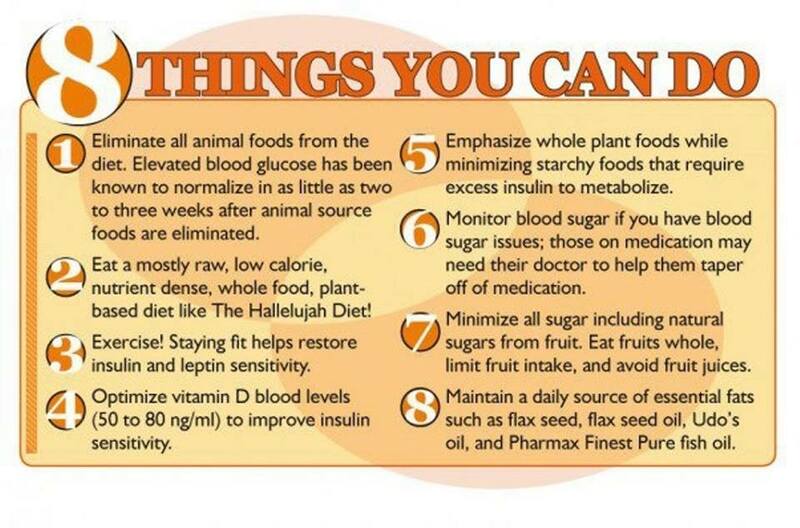 and adopt a lifestyle that is sure to benefit their health and habits in the future. 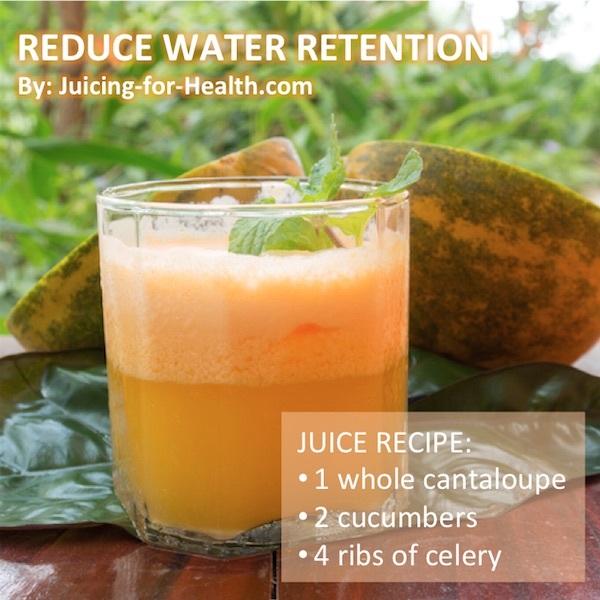 and how to maintain the much-needed balance of vitamins for a healthier living. DrRaffiHovsepian hard at work performing an amazing FatTransfer. Any idea where all this fat is going..